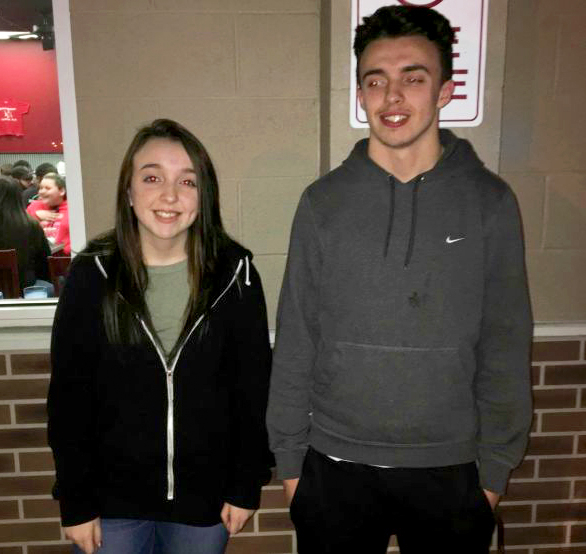 Ohio teenagers Kyle and Madison Nester suddenly became orphans in February after their mother, Tammy, died after a brief illness only 14 months after their father, Roy, passed away. But Kyle, 18, a senior honors student, wants to make sure his younger sister, 15, is taken care of. He has filed for legal guardianship. “She’s all I’ve got left, so I have to do everything I can for her,” the college-bound football player told ABC 6. 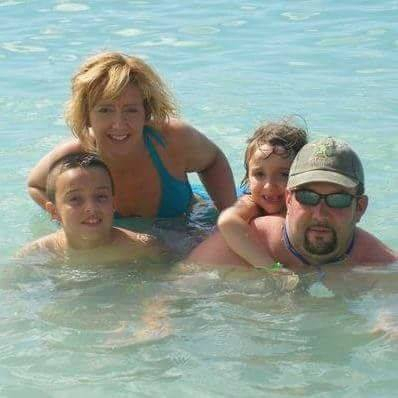 The teens’ mother died February 16 of kidney and liver failure at age 46, and, according to a GoFundMe page, did not have a life insurance policy. Their father, 42, died on Christmas Eve, 2015, according to the ABC 6 news report. “She was a really good mom and she was trying her best to make sure we got everything we needed,” Kyle told ABC 6. Kyle is a senior at Groveport Madison High School and his sister is a freshman. He returned to school less than a week after their mother died. The siblings’ grandparents, who live about two hours away, support the guardianship plan. Kyle plans to attend Ohio State University while also making sure his sister finishes high school. Residents of the town of 5,000 outside of Columbus are rallying around the teens, holding a series of fundraisers and selling $5 “Team Nester” bracelets at the school store to fund the legal costs. So far more than $33,000, including $6,290 from the GoFundMe, has been raised, according to FOX 28. The petition for guardianship has been filed and Kyle is now waiting for a court date, family friend Tracy Bayly tells Us Weekly. Kyle is confident that he will be a good father figure to his sister.